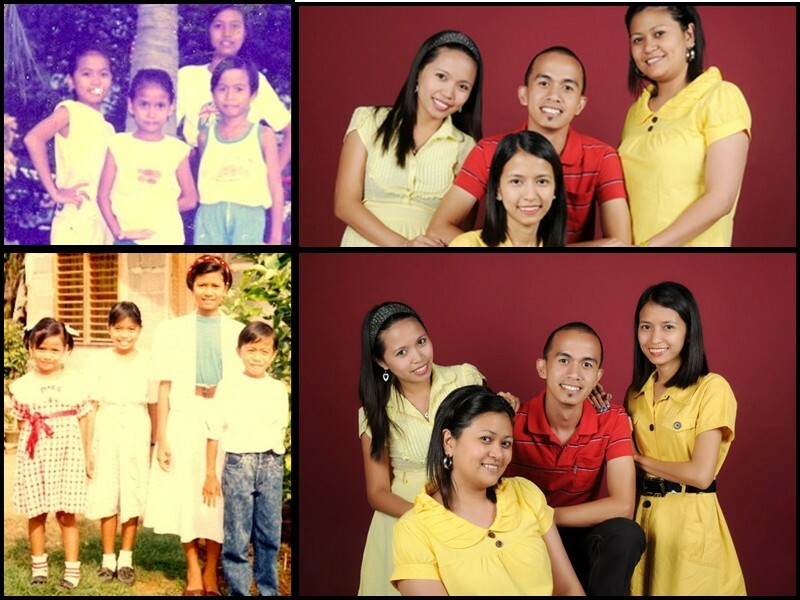 LOVE's Haven: National Siblings Day 2013! For the first time...Happy National Siblings Day Sissies and Bro! I thank the Lord for your lives and I love you guys!